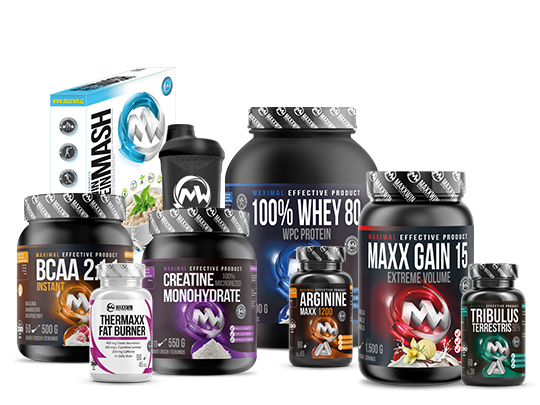 For those, who like our products, we have prepared a collection of accessories with our MAXXWIN NUTRITION motive. You can get them if you buy, as a gift or as form of action when you purchase some of our products. Quick Dry Men´s T-Shirt with MAXXWIN logo, intended for free time and sports activities. Made from 100% polyester.